Your foot is the foundation on which your body is built. Your entire weight rests on just a few square centimetres. 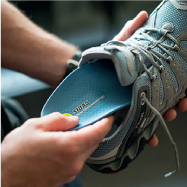 Your foot has a role in stability, shock absorption and propulsion. It is therefore an essential factor in maintaining the balance and well-being of your body. 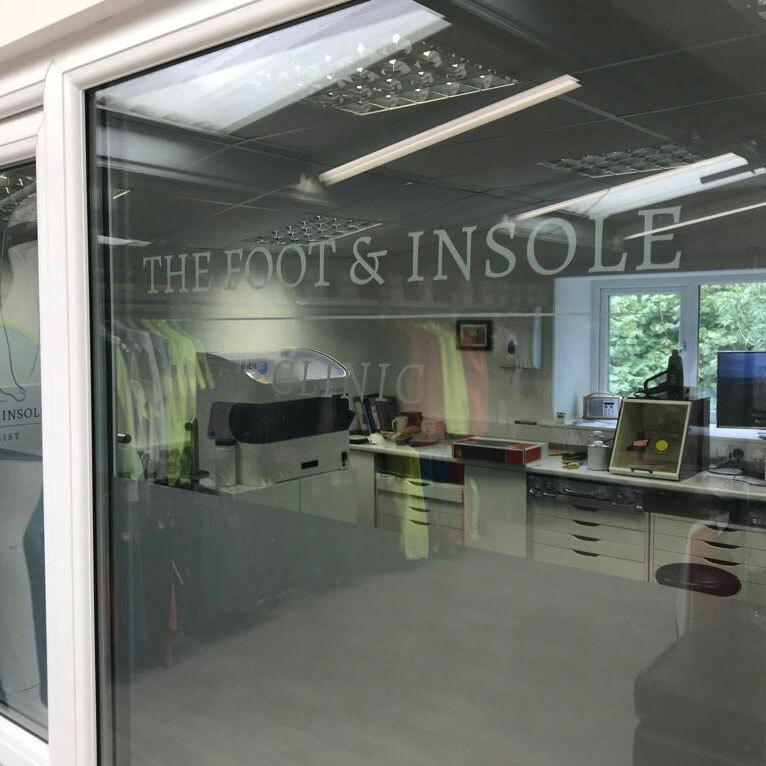 The ultimate custom made insole solution will provide you with lasting comfort and support for your feet and body, day after day.